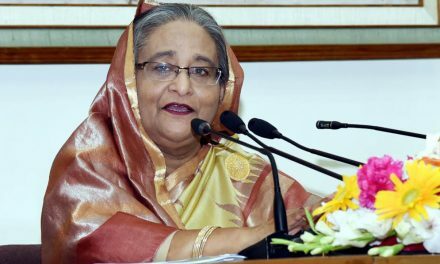 Dhaka, Bangladesh (BBN)– The central bank of Bangladesh unveiled its second half-yearly (H2) monetary policy statement (MPS) on Wednesday, aiming to help achieve 7.80 per cent economic growth by the end of this fiscal year (FY), 2018-19 while curbing inflation. 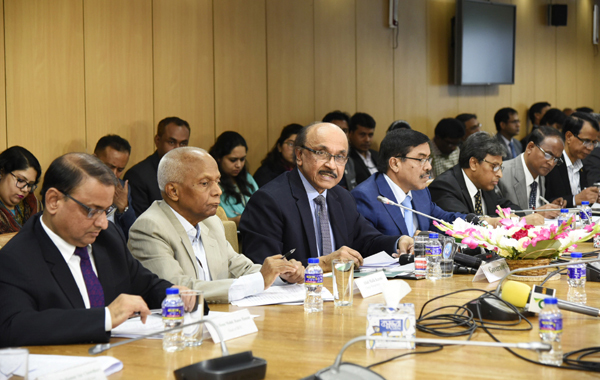 Bangladesh Bank (BB), the country’s central bank, governor Fazle Kabir announced the MPS at a press conference, held at the central bank headquarters in Dhaka to facilitate job-centric growth through boosting credit flow to the productive sectors. “We’re supporting the government’s growth target while guarding inflation to remain below the permissible target,” Mr. Kabir said while explaining the main objectives of the MPS. The central bank projects GDP (gross domestic product) growth in the range of 7.5-7.8 per cent for FY 19 with average inflation at around 5.3-5.6 per cent in June 2019. In the new MPS, the central bank re-fixed the private sector credit growth target at 16.50 per cent for H2 of FY 19 from 16.80 per cent as declared earlier in H1 MPS, while credit growth target to the public sector was increased to 10.9 per cent from 8.5 per cent. The BB’s downward revision came against the backdrop of falling trend in the private sector credit growth in the recent months mainly due to the latest national polls. Meanwhile, the private sector credit growth came down to 13.30 per cent in December 2018 on a year-on-year basis from 14.01 per cent a month ago, the BB data showed. 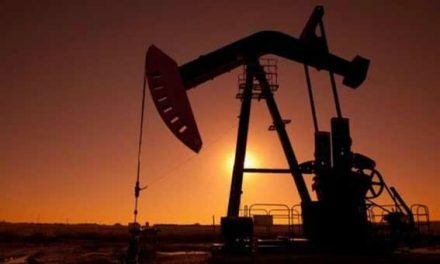 The growth was 3.50 percentage points lower than the BB’s target of 16.8 per cent for H1 of FY 19. Possible uncertainty and wariness over the parliament election might have caused the declining trend in the private sector credit growth during the period under review, according to the BB governor. He also opined that the private sector credit growth is enough for achieving 7.80 per cent GDP growth by the end of this fiscal year. Regarding the NPLs issue, the BB governor said both the central bank and the Ministry of Finance (MoF) are now working on the issue. Committees have already been formed in this connection, he said, adding that a positive outcome will be visible soon. The central bank is now working to submit some recommendations to the MoF for amending three relevant laws and a set of regulations to help reduce the volume of classified loans in the country’s banking system, officials said. The BB will suggest amending Banking Companies Act, Bankruptcy Act and Negotiable Instrument Act along with Merger and Acquisition (M&A) regulations, they added. The MPS also said the BB’s ongoing focus on implementing risk-based supervision and upgrading banks’ internal risk management practices and corporate governance would benefit from an effective implementation of the corporate insolvency regimes and increased efficiency in the judicial recourse. Mentioning the upward trend of core inflation, the central bank chief said there is no scope to relax the present cautious stance on curbing inflationary pressure on the economy. The core inflation increased to 4.65 per cent on annual average basis in December last from 3.59 per cent in January 2018. It was 3.94 per cent in July 2018. The central bank, however, kept unchanged its domestic credit (DC) growth target at 15.90 per cent for FY 19. Besides targets of broad money (M2) supply and reserve money (RM) remained unchanged at 12 per cent and 7.0 per cent respectively. The policy rates, including CRR (cash reserve requirement), Repo and Reverse Repo, remained unchanged for H2 of FY 19, according to the MPS. 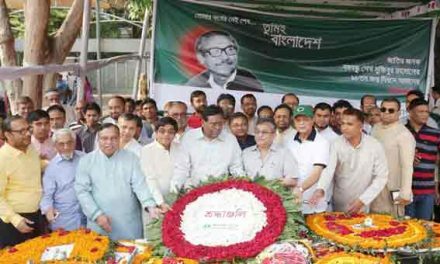 Among others, BB advisers Allah Malik Kazemi, S K Sur Chowdury and Deputy Governor S M Moniruzzaman, and Bangladesh Financial Intelligence Unit (BFIU) Head Abu Hena Mohammad Razee Hassan also spoke on the occasion.